We would love to help you get started on your fitness journey. Below you will find information about our fundamentals program, bring a guest day, and pricing. What is the Fundamentals Program? Who is the Fundamentals program for? 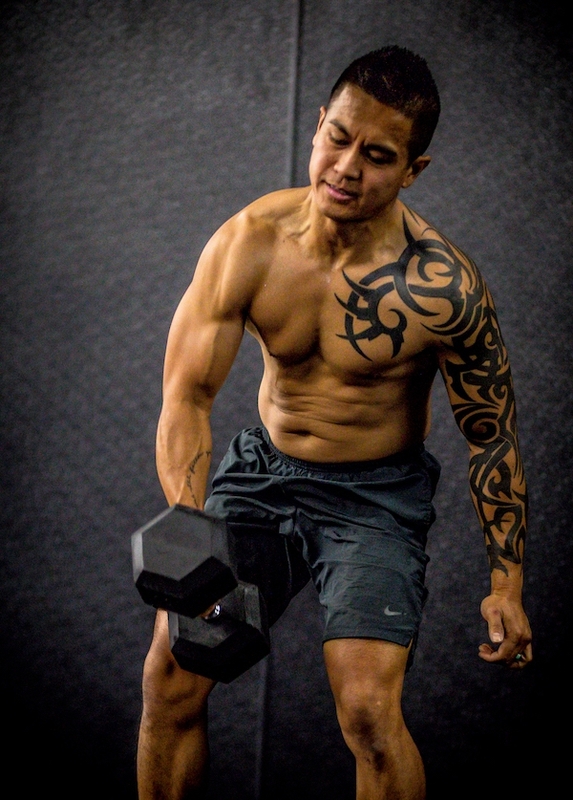 The Fundamentals Program is for anyone that is ready to commit to bettering themselves and have decided that half-assing their fitness and health will no longer suffice. 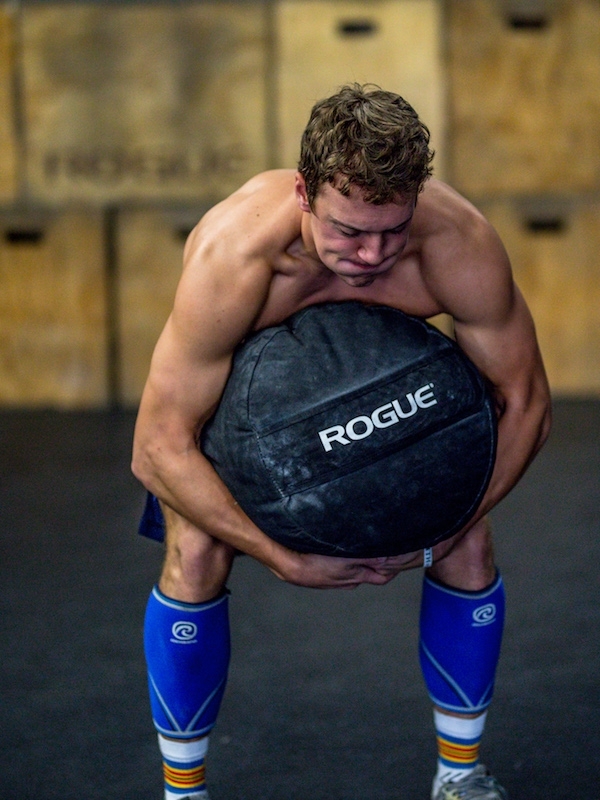 This is the first step in getting started on your CrossFit journey. The Fundamentals Program will teach the CrossFit newcomer the basics of all the movements necessary before taking classes full time. 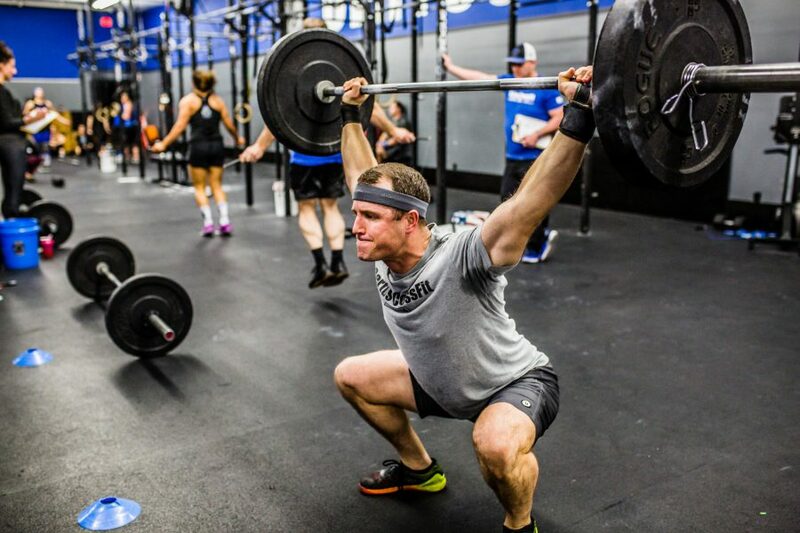 Have you ever heard anyone tell you that CrossFit is dangerous? Yeah, so is driving your car to work if you do it the wrong way. The Fundamentals Program will lay a solid foundation of safety and proper movement. 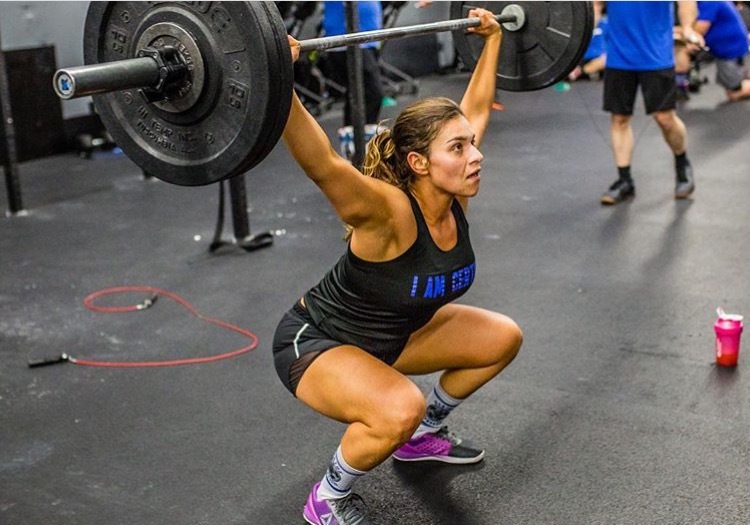 Our aim is to teach you the basics of CrossFit and do it the right way so that you are well-equipped to take classes every day without having to worry about hurting yourself. 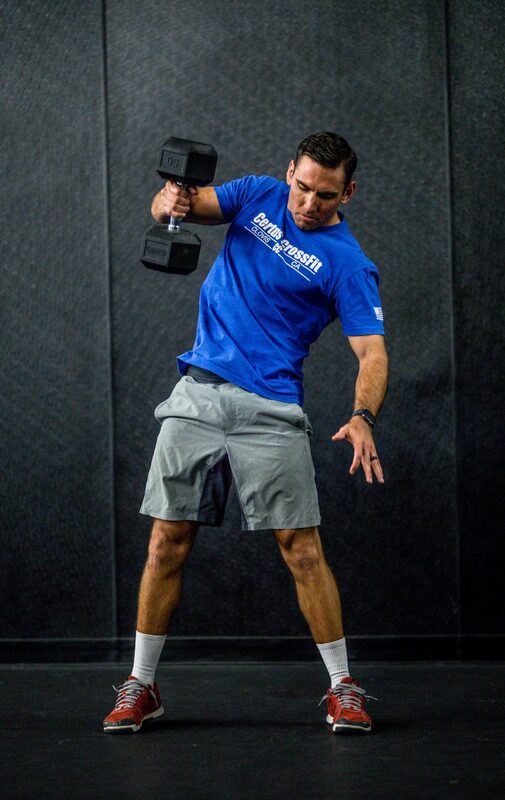 Our Coaches stress the importance of technique and proper movement while progressing you through the basic principles of CrossFit. I am really out of shape. Do I need get in shape before doing the Fundamentals? ABSOLUTELY NOT! We understand CrossFit can be intimidating. What you need to realize is we all started at square one and we all decided to take the first step before taking another. Our Coaching staff prides themselves on creating a welcoming environment to ALL individuals whether you are an ex-athlete or couch potato. The beauty of Certus is we meet you where you are at, and we work together to build you up from there. Is the Fundamentals Program mandatory? Yes. Most of the movements we do require some one-on-one attention during the learning phase and the Fundamentals Program is the time to get that instruction. Right now! Give us a call, shoot us an E-mail, or come in and chat with us in person. We schedule these three sessions based off of your availability. The entire Certus Coaching Team is here to help you make the most of your membership! 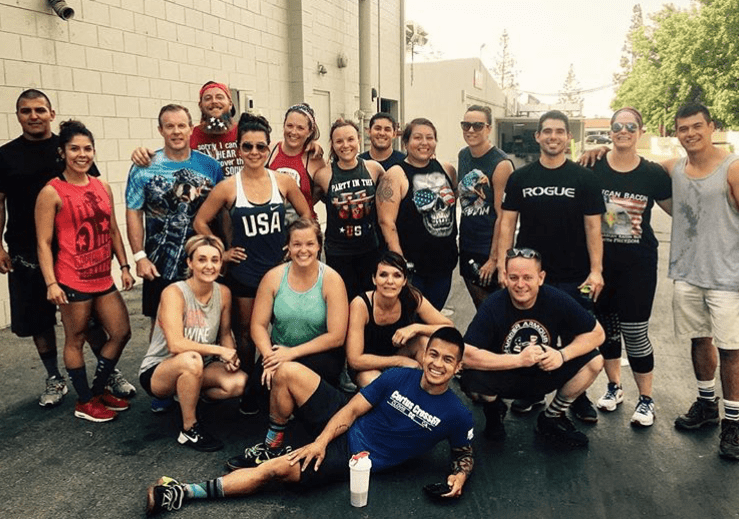 Curious about Certus CrossFit? Most people jump in without testing the water but every now and then, there are those who need to experience a class first hand before making the commitment to Fundamentals. For this reason, we offer BRING A GUEST DAY every Wednesday and Saturday where you can try one class before going ALL IN! All you have to do is determine which class, will work best for you plan to arrive 10-15 prior to class to fill our your waivers and then get acquainted with the coach. It’s that simple! Required for all new members. Waived, with proof, for those who have completed an Introductory Program at a licensed CrossFit ® Affiliate only. * $119/month for active and line of duty military, police, fire, EMS and senior citizens. For couples getting fit together. * $209/month for active and line of duty military, police, fire, EMS and senior citizens. Same residents only. 3+ family members. 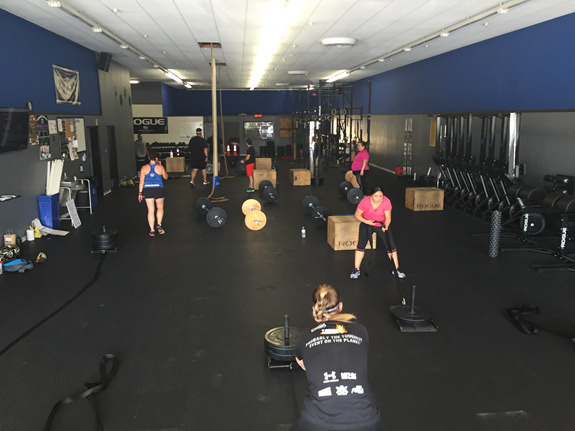 For more information about our CrossFit gym, give us a call at at (559) 326-0787. 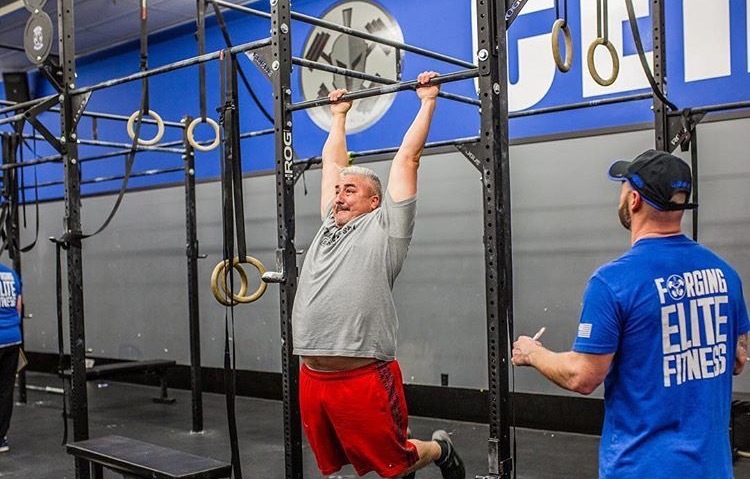 © 2018 Certus Crossfit. Designed by App Drawer, LLC.